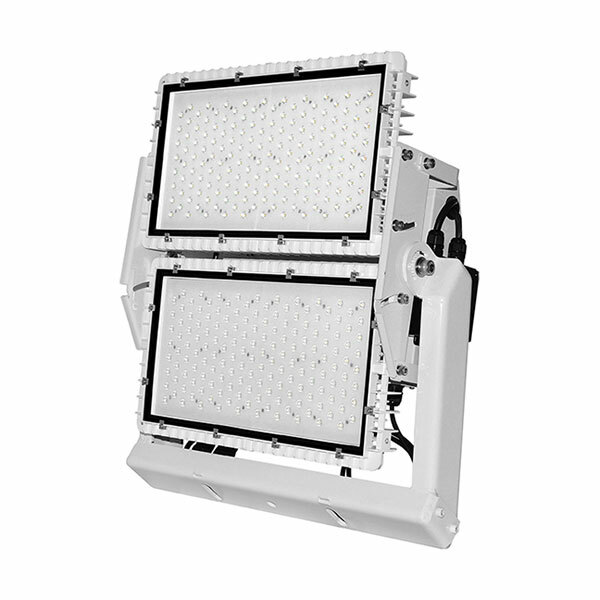 The Arena Marine Grade Range comprises LED floodlights specifically designed for Port side and Marine applications. Unique features include a wide choice of beam angles, superior heatsink design for excellent thermal management, advanced bracketry, stainless steel fixings, and an ultra-tough corrosion resistant coating. Top spec Nichia or Cree LEDs for very high lumen efficiency. Vibration resistant.